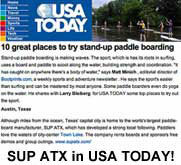 SUP ATX Ankle Leash - FREE SHIPING! 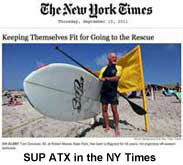 The SUP ATX ankle leash is easily detachable so that it can be used on any SUP board. 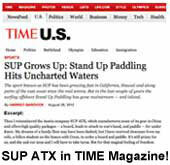 The SUP ATX leash features a double swivel design that eliminates tangling, a rail saver that protects your board, and a velcro leg attachment that can be attached to your ankle. This leash also includes a nifty little hide-a-key pocket on the velcro part of the leg attachment. 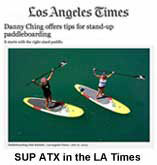 Available in standard cord and coil cord.